A Legislative Council bills committee discussing the controversial joint checkpoint arrangement for Express Rail Link was interrupted twice as democrats said the chair was seeking to push the bill through. 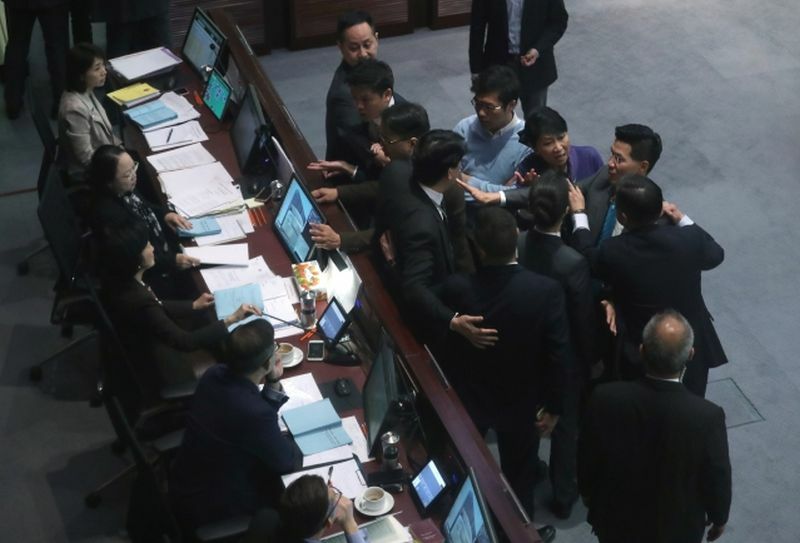 Pro-democracy lawmakers walked out of their seats and protested against committee chair Regina Ip for ignoring their questions over meeting procedures. 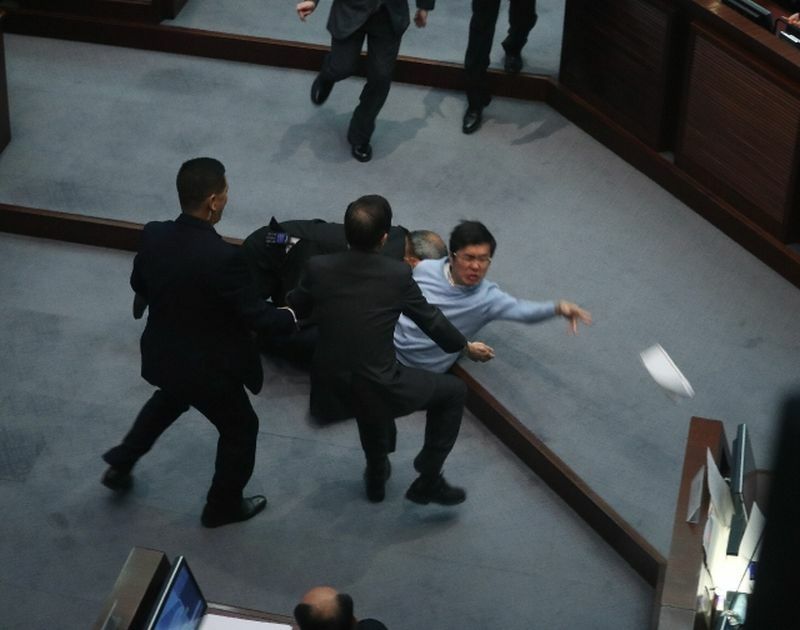 In a separate incident, newly elected lawmaker Au Nok-hin rushed towards officials before being tackled by security staff. Just eleven minutes after the meeting began, Ip had to suspend it as democrats shouted at her, left their seats and walked towards her desk in protest. The meeting was resumed 20 minutes later. Hong Kong will effectively give up its jurisdiction across a quarter of the new West Kowloon terminus, where immigration procedures will be performed by mainland law enforcement agents. 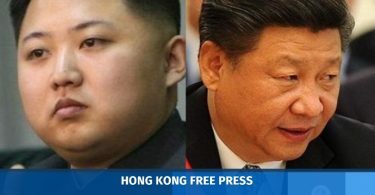 The pro-democracy camp and the Hong Kong Bar Association have cast doubt over the constitutionality of the arrangement, which is set to be rolled out later this year. 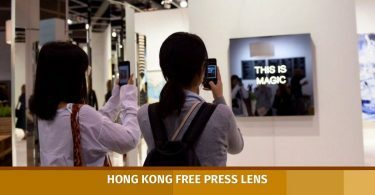 Around an hour later, Ip insisted that enough time had been spent on the bill’s general principles, and lawmakers should start the next step of scrutinising the clauses. 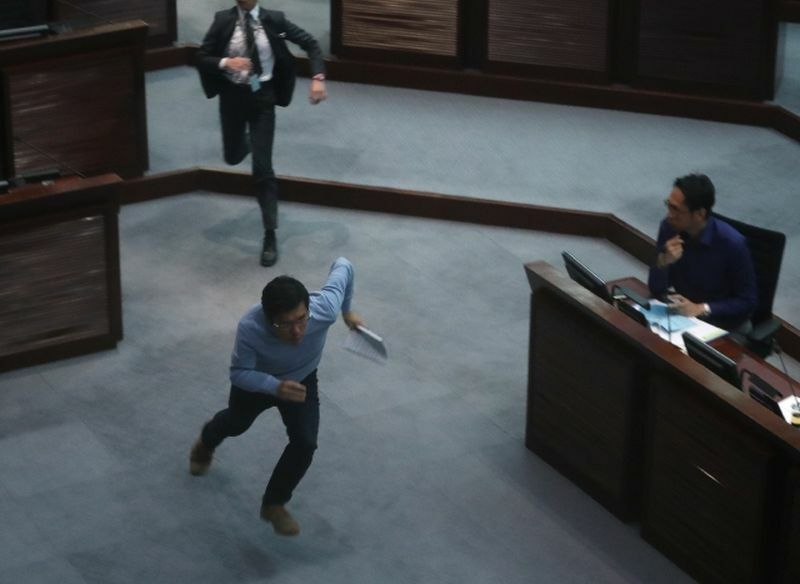 As officials began reading the preamble of the bill, Au Nok-hin rushed towards them in an attempt to stop them from speaking. Au dodged three security guards but was soon wrestled to the ground, as he attempted to throw papers at the officials’ desks. The meeting was suspended for another five minutes. Au said he protested because Ip’s handling of the meeting was very unreasonable. Ip said she hoped lawmakers would follow the order of the meeting and halt their protests. “We have by now held seven meetings and spent 14 hours to allow members to raise questions relating to the principles and general issues. And we also held a nine-hour public hearing,” she said.